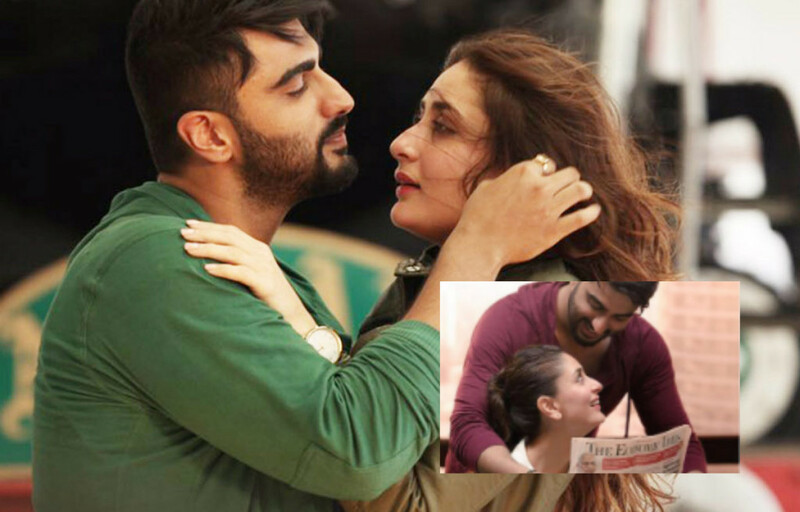 Trailer: Ki And Ka Is Story Of An Ambitious Girl Meeting An Uniquely Fascinating Guy!!! Another amazing love story is on it’s way to entertain you this year.Watch the trailer of this upcoming romantic – comedy directed by the director of :”Paa”, R. Balki. Ki and Ka is an upcoming romantic comedy starring Kareena Kapoor and Arjun Kapoor in the lead. The film follows relationship of a young married couple and the challenges they face because of the gender roles placed upon men and women. The other stars involved in this movie is indeed special and it’s none other than Amitabh Bachchan and Jaya Bachchan. Enjoy this splendid trailer and send your reviews below!!! 12 Awesomatic Bollywood Movies Teach Us Life Lessons Like A Motivational Guru!! !